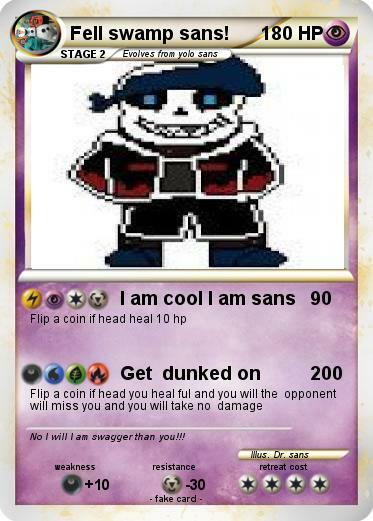 Name : Fell swamp sans! Comments : No I will I am swagger than you!! !